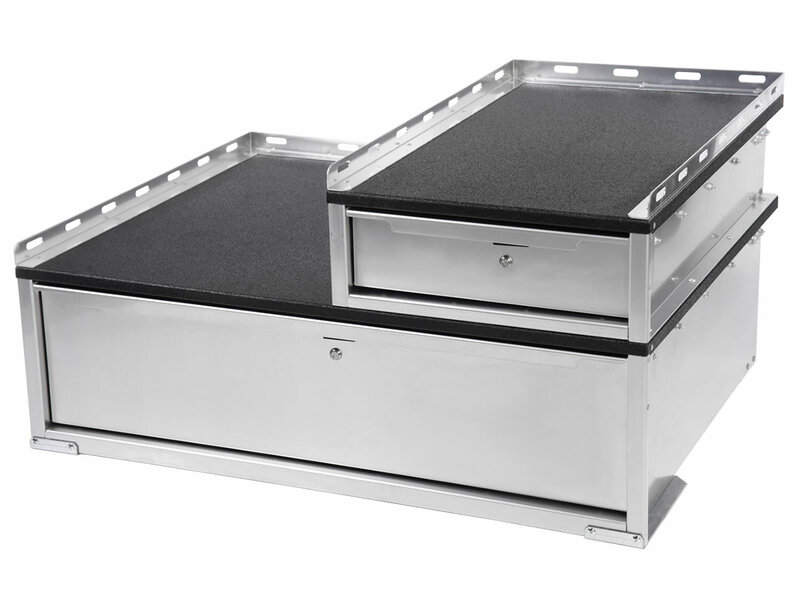 When seconds count, you can’t compromise on quality. 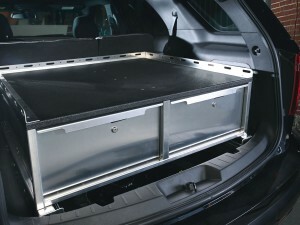 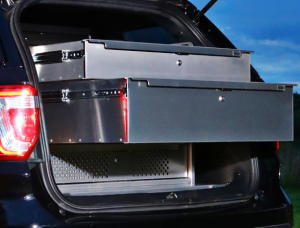 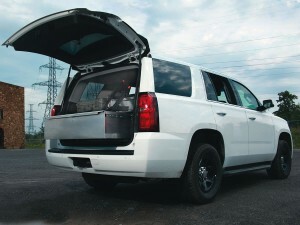 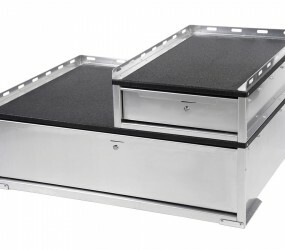 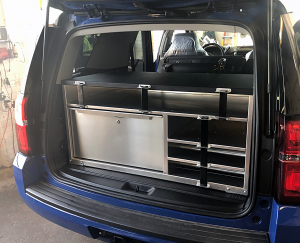 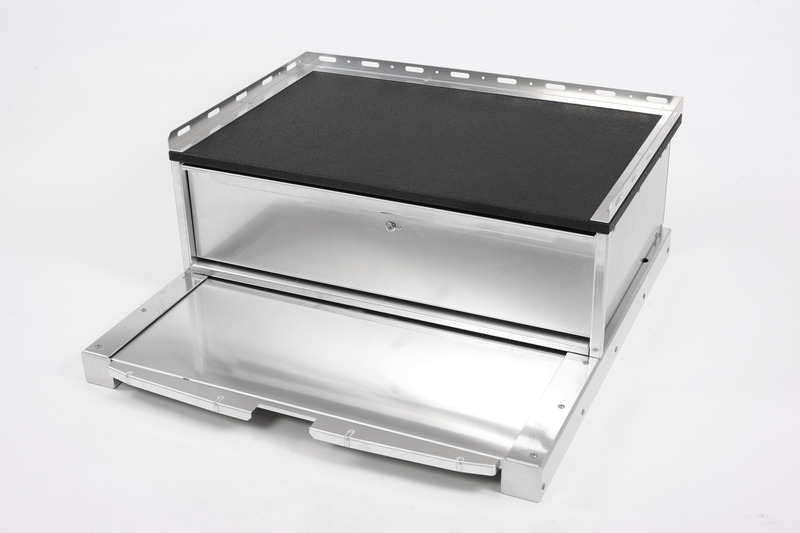 That’s why we’ve designed five different drawer units for Chevy Tahoe PPV vehicles, each with a specific storage need in mind. 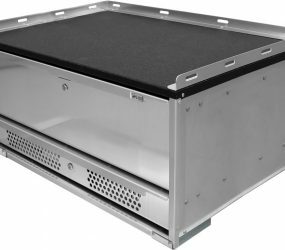 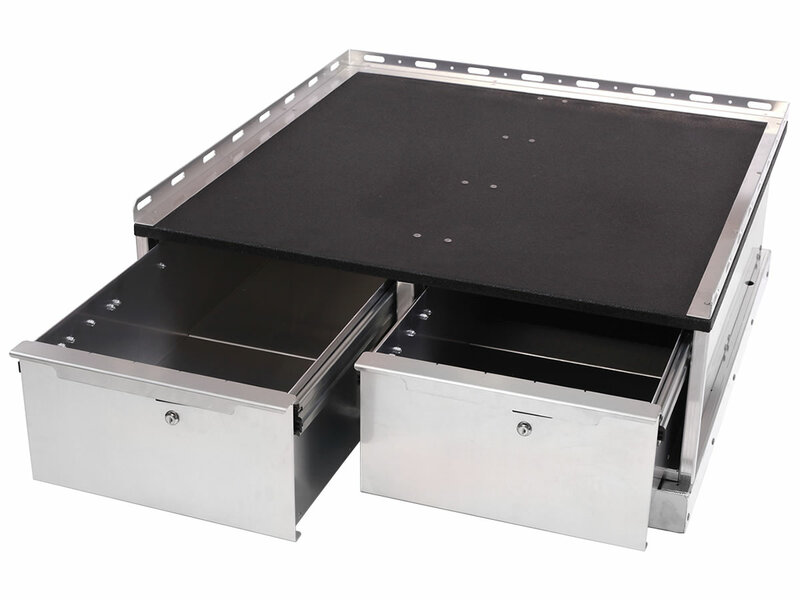 From single, dual and stacked drawer units to combo and radio drawer models, they all have latches that require only one hand to open and parts made only of lightweight, durable aluminum. 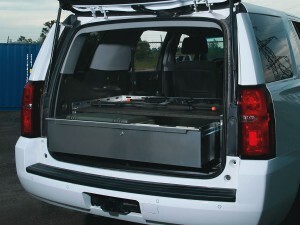 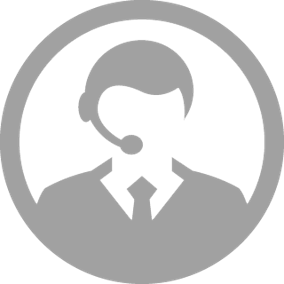 End your search for a secure, organized storage solution right here. 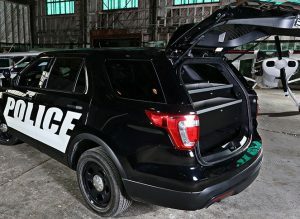 For all applications of patrol, command, canine, and SWAT. 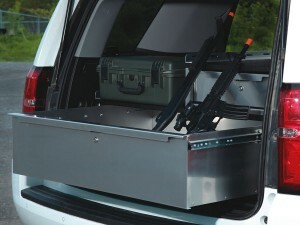 Let’s build the right drawer for you. 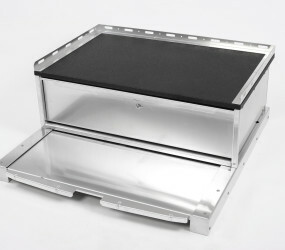 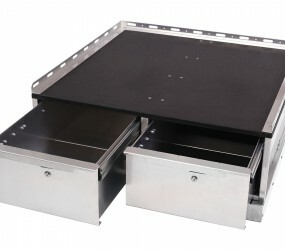 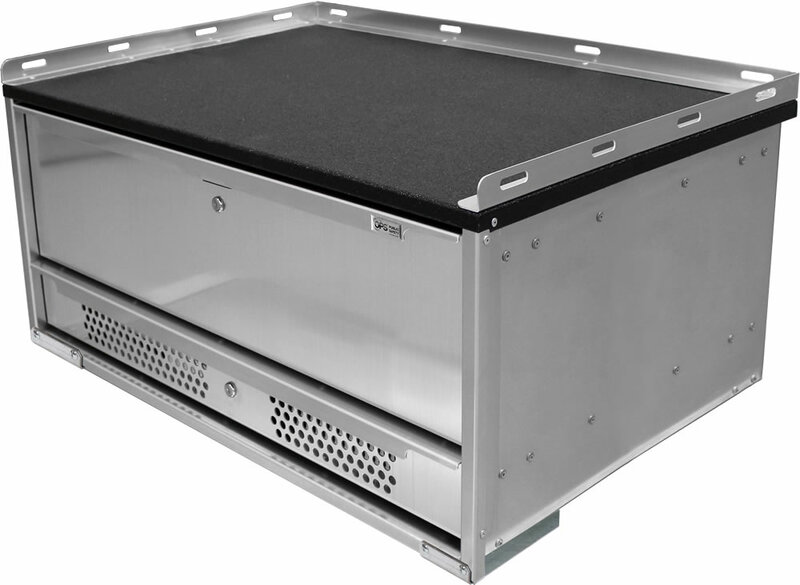 Dual drawer with mounting platform.